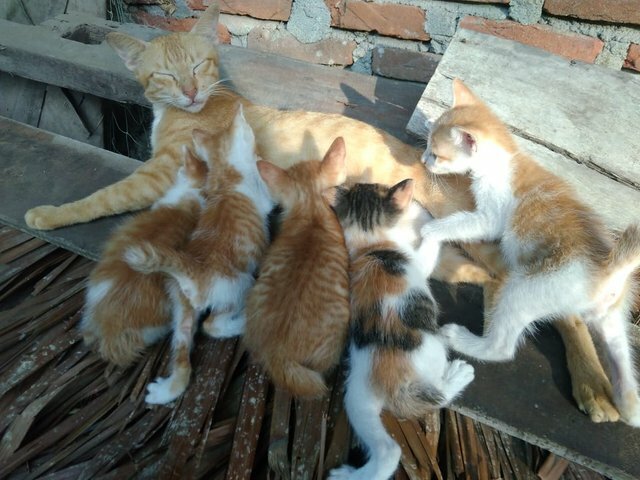 Sharing some photos of kittens with mother cats, taken with Xiaomi smartphone camera. 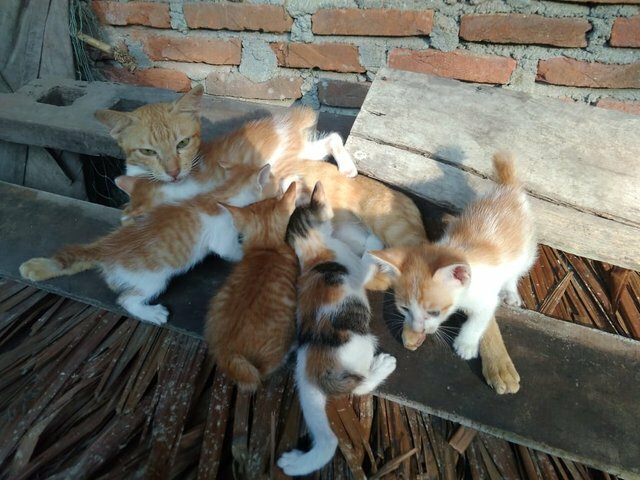 Is there cat lovers here ... ? 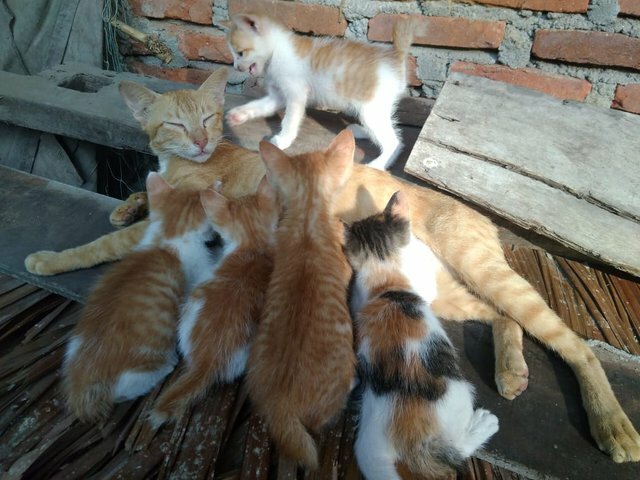 Great photos @harferri and this cat family looks amazing!